Are You A Digital Dictator? | Challenger, Gray & Christmas, Inc. It is no surprise that American workers are burned out, with over half of American professionals feeling overworked or overwhelmed by their jobs, according to a recent study. Unlike in many European countries where emailing subordinates after hours is banned by law, the vast majority of managers in the United States indicated they would contact their employees outside of work hours, according to a new survey by Challenger, Gray & Christmas, Inc. The study, released Thursday and conducted among 150 managers, found 82.9 percent of supervisors said they would reach out to their employees after hours, with 28.6 percent of those respondents expecting a response within a few hours. Nearly 49 percent said that while they would reach out after hours, they would not expect a response until the next workday. 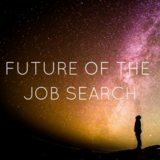 Only 17 percent of respondents said they would hold off on contacting an employee until the next workday. 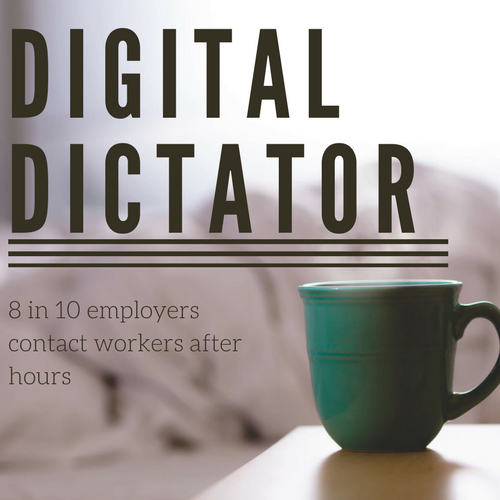 Most of the contact after hours is digital, with nearly 80 percent of managers stating they would use email or text message. Forty-two percent would call their subordinates, while nearly 25 percent would use social media or chat software to contact their employees. “Smartphones, email, FaceTime, and text have all streamlined communication, with exponential benefits to employers, customers, and clients. 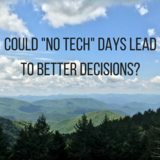 However, these technological advantages also weaken the boundary between work and home life, adding to the feeling of burnout,” said Andrew Challenger, Vice President of Challenger, Gray & Christmas, Inc.
“Even though almost half of respondents said they wouldn’t expect a response until the next workday, most employees feel the need to answer their bosses in a timely manner, worrying about it until the issue is handled. This constant pressure not only negatively impacts morale, but also likely results in subpar work, as workers feel they are constantly on call, with no real downtime,” said Challenger. According to the survey, respondents indicated the after-hours contact should be work-related. The majority of managers (87 percent) said they would contact a subordinate after work with a work-related emergency, while 41 percent said they would do so for other professional reasons. Twenty-nine percent said they would contact a subordinate with a personal emergency, while just over 20 percent said they would do so for social or strictly personal reasons. “Emergencies do happen, and a work emergency is one of the more appropriate times to contact a subordinate outside of the workday. Additionally, a number of industries and professions, like health care, legal, and many sales positions, require bosses and employees to be in contact after hours,” said Challenger. “However, there should be a clear policy on when these communications will occur and what is expected of the employee. Moreover, managers should be mindful that after-hours communications keep their staff on the clock and will likely contribute to their feeling overworked and unable to disconnect, especially if it’s a normal occurrence,” added Challenger. Most companies do not have any kind of policy on contacting subordinates after work, according to the Challenger survey. Nearly 88 percent of companies have no policy on contacting workers outside working hours, and only 3 percent are working on one.